The approved development is for a 20 storey mixed use building consisting of 90 residential units and three ground floor retail shops. 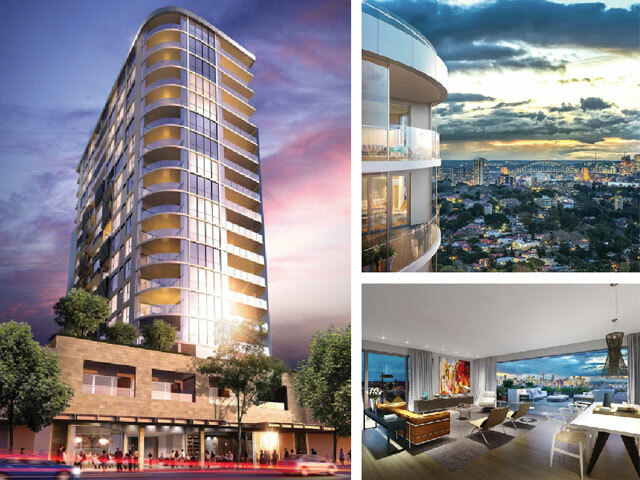 Located in Bondi Junction, the development is in very close proximity to public transport, a variety of shops and many local services and amenities, including Centennial Park. The development offers a contemporary design that enhances the Oxford Street frontage, provides a through site link to Pine Lane and includes a large inviting entry to the ground floor retail spaces and residential entry. Providing advice to architects on key issues.